Hello everyone! As you are reading this, my girl Hilary is probably riding around in the Dumbo ride or standing in line with an hour to go..... Either way, she is at Disney World and I am not. I am probably sitting somewhere staring at a computer screen with my hand on my face. I'll introduce myself. 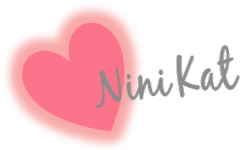 My name is Nini Kat and I blog over at What's new, Nini Kat? 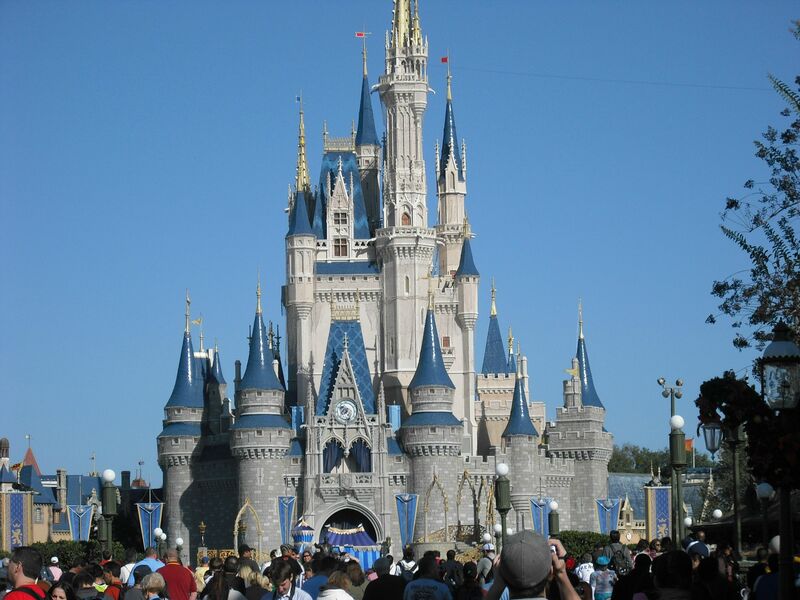 Like Hilary, I am an awesome Houstonian who also loves Disney world. 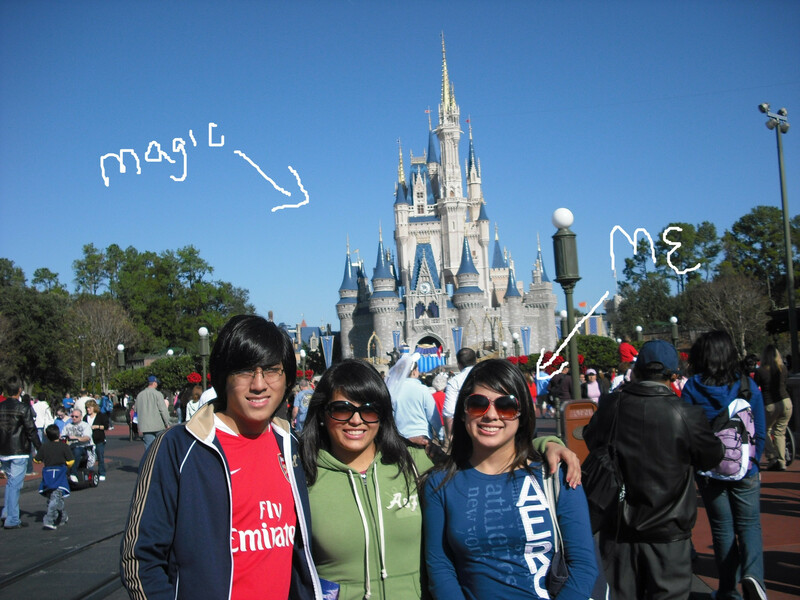 Since then, I have been in 100% agreement that Disney World is the most magical place on earth. However, I am no longer 8 and since entering adulthood, I have found that other places also appear to be the happiest at given moments. 1) My Bed or My Couch! Yes, as a 24 year old "adult" I never have enough time for anything. After work, working out, blogging and what not, sometimes my bed is just the happiest place ever!!! Drinks Cheap Drinks!!! Enough Said. It's familiar, its cozy AND they always have food. And for someone lazy like me who hates cooking, that's just amazing and magical. Ok hear me out, I mean my job but at 5 pm. When I'm freeeeeeeeee. And when they give us kolaches too. I took this. and I ruined the top. Typical! It really is a super happy place. I hope I never get "too old" for it. I seriously doubt I will. But I have so many friends that have never been and I want us all to go together. It's so amazing!!! Honorable Mention: Your toilet because sometimes your stomach can't handle buffalo wings like it use to. Also, a baby shower being showered with free diapers because I heard babies go through like 12 a day. OMG.